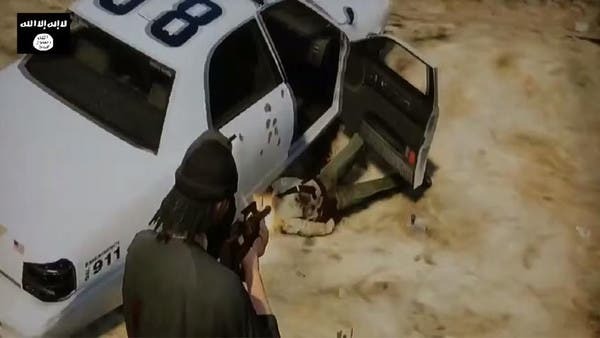 Gameplay footage recently emerged of an Islamic State of Iraq and Syria (ISIS)-themed video game, tasking the player with shooting police and blowing up military convoys. A video showing the game, which appears to be a modified version of 2004 crime hit Grand Theft Auto: San Andreas, which sold 27.5 million copies around the world, was released on video-sharing site YouTube earlier this week. 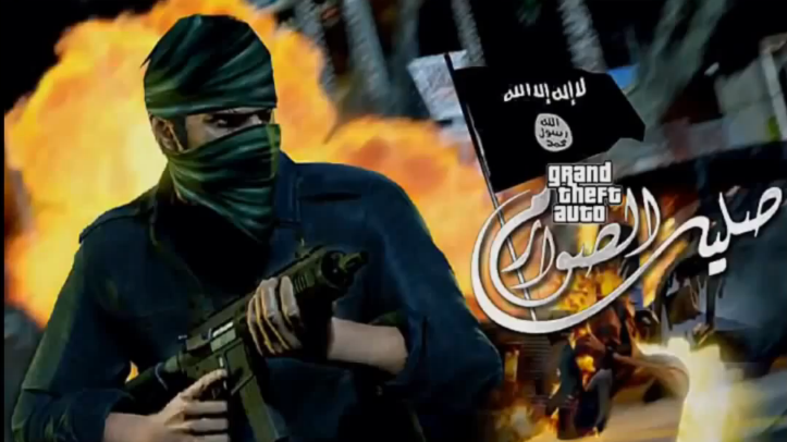 Entitled “Grand Theft Auto: Salil al-Sawarem” [which roughly translates in Arabic as “the sound of swords coming together”], the gameplay footage shows the playable character dressed as a rebel fighter, clad in a black bandana, loose black shirt, and camouflage trousers, while toting an assault rifle. The character can be seen driving a car across an arid, rocky landscape, shooting a policeman and attacking a convoy of army trucks and then jeeps. ISIS’s logo is displayed prominently throughout the footage. “It’s ironic that they are using Western games to demonstrate their wrongly guided hatred towards them,” said Mufaddal Fakhruddin, an editor at the Middle Eastern branch of popular U.S.-based video games and entertainment site IGN. The trailer is “clearly aimed” towards a young audience, who might be “attracted” by an “easy and consequence-free violence” shown in video games, Fakhruddin told Al Arabiya News. 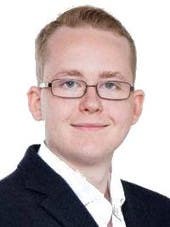 “What I also fear aside from the terrifying consequences of what this video could do, is the media barking up the 'video games is wrong for children' chant once again,” he said.